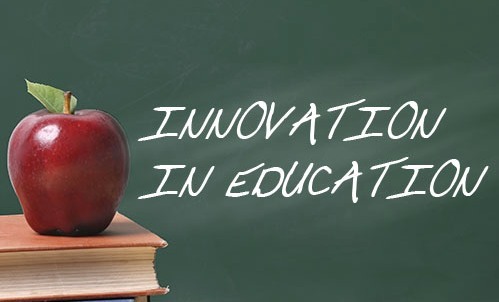 The Innovation in Education Awards (#JBJEducate) will honor those whose leadership and dedication inspire students and educators alike. Join the Business Journal and presenting sponsor Jacksonville University on May 14 as we honor individuals and organizations in Northeast Florida who have improved the education sector and/or positively impacted the lives of learners, young and old. The event is from 11:30 a.m. – 1:30 p.m. Thursday, May 14, in Swisher Gymnasium at Jacksonville University, 2800 University Blvd. N., Jacksonville, FL 32211. John D. Baker, Patriot Transportation Holding Inc.